Let the professional tax preparers and bookkeepers of R&S Tax Solutions in Abington, MA help with your specific needs today. We have compiled the necessary tax and accounting forms that you can fill out, as well as some helpful links that you can refer to. Please feel free to get in touch with us in case you have any questions about our company and the services we provide. Our staff is happy to assist you. 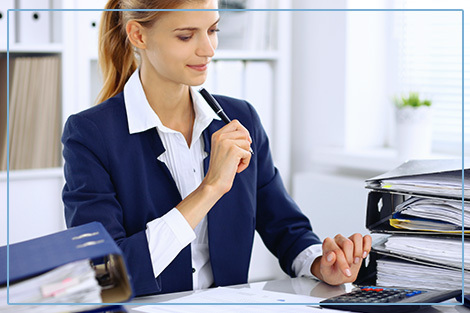 Have peace of mind knowing that you are working with expert accountants. Entrust your accounting and bookkeeping service needs to R&S Tax Solutions by calling our office. You may also send us a message via email. We are dedicated to providing the best services at the most reasonable rates, so choose us today and we’ll gladly accommodate your requests as soon as we can. Call us for a weekend appointment.